There was once a time when people thought e-commerce would take over the retail landscape entirely. Though experience has shifted this hypothesis over the years, there's no denying the favorable effect well-written digital product content has on traditional brick-and-mortar sales. Most consumers now base their offline purchases based on the quality of their online research. 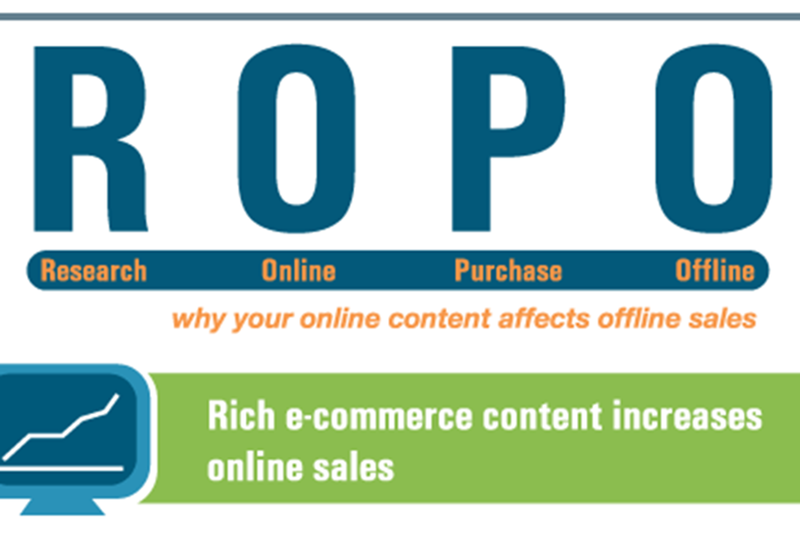 The following infographic, courtesy of our friends at Content26, illustrates this "ROPO" (Research Online, Purchase Offline) effect in action.